"In TACFIT Barbarian, Scott Sonnon does an excellent job of creating a training regimen that anyone can use. After initially breaking complex movements into their simplest forms, he develops the movement back into the complex one from which it was derived. This simplicity allows for an enthusiast at any level to use the program and progress through each movement flawlessly. Also, it is set up so that the user just has to follow along the weekly or 4 day schedules that Scott spells out to advance through the program. 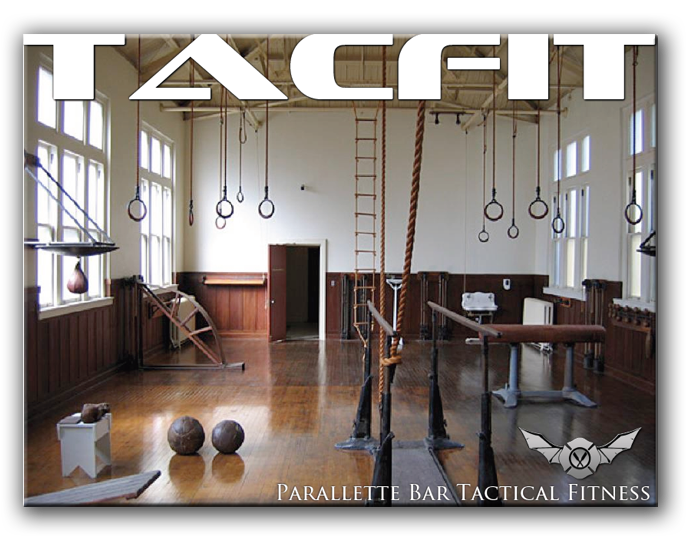 Tacfit Barbarian has yielded great results for me, and will do the same for anyone that uses the program. I look forward to being able to implement this program for the athletes that I work in both performance improvement and rehabilitation." "I recently had the privilege of a pre-release preview of the upcoming ‘TACFIT Barbarian’ & ‘King of Clubs’. The 28-Day Primal Challenge is here! You’ll be amazed at the amount of information Scott Sonnon has packed into 17 short pages. You think you know food? Think you ‘eat clean’? Think again. This 4-week challenge will change your life. Every page is better than the last one. From eating healthy fats to the dangers of grains and gluten, Scott has given you everything you need to take control of your health and transform your lifestyle."